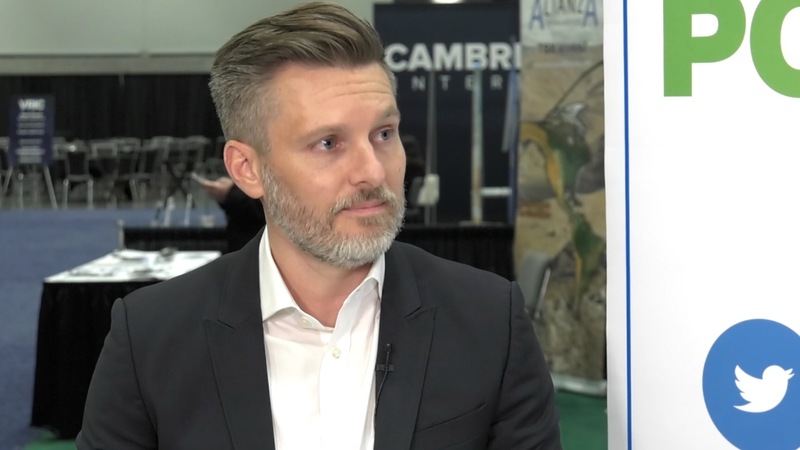 Western Uranium Corporation (CSE: WUC) CEO: We Have the Second-Largest Uranium Resource in the U.S. 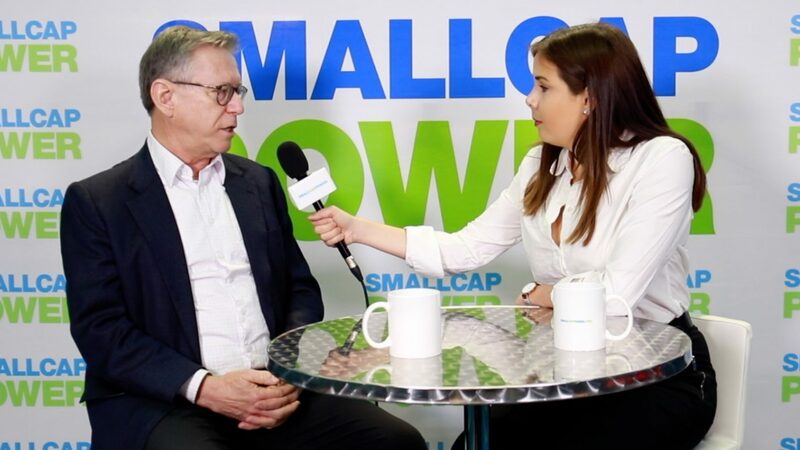 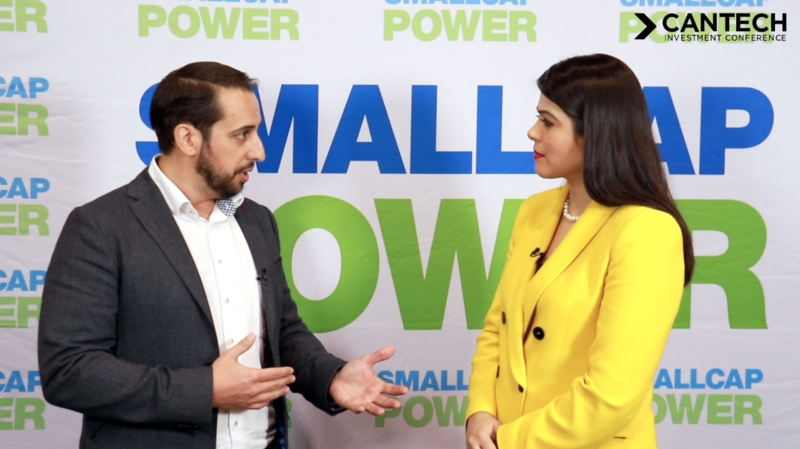 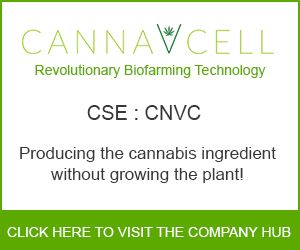 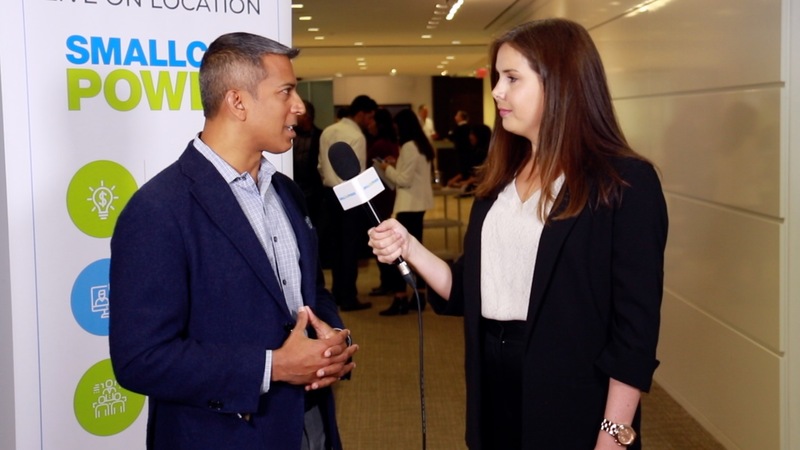 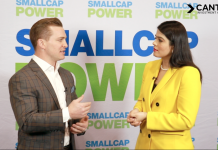 In this interview with SmallCapPower at Mines and Money New York, Western Uranium Corporation (CSE: WUC) CEO George Glasier says Western Uranium is a near-term producer with a new technology that would make it one of the lowest cost miners in North America. 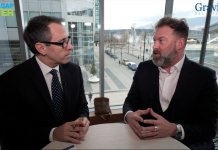 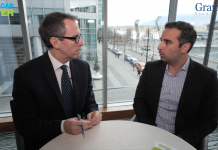 Find out more, including why Mr. Glasier believes the uranium price could rebound in the next year or two, by watching our video interview.